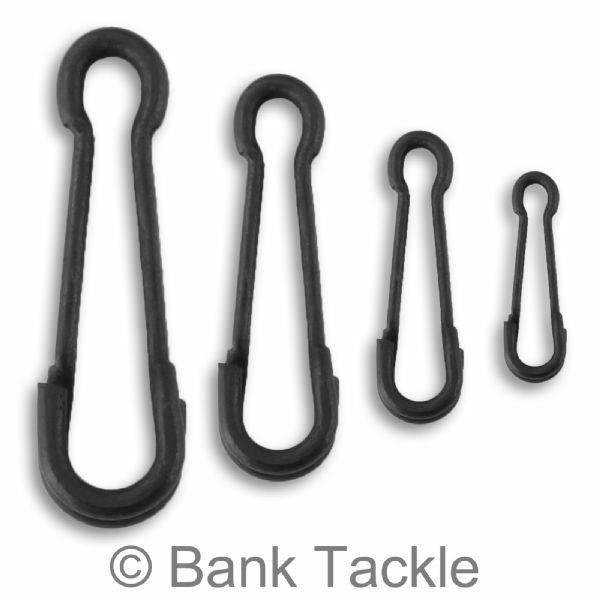 Quick Change Links with a matt black anti glare coating to help prevent spooking wary carp. Quick Links allow fishermen to quickly and easily change their rigs without the need to re-tie knots. The slim design of the Quick Links means they can be pulled through stick mixes and pva bags effortlessly and cleanly, resulting in the perfect presentation of your end tackle and bait. 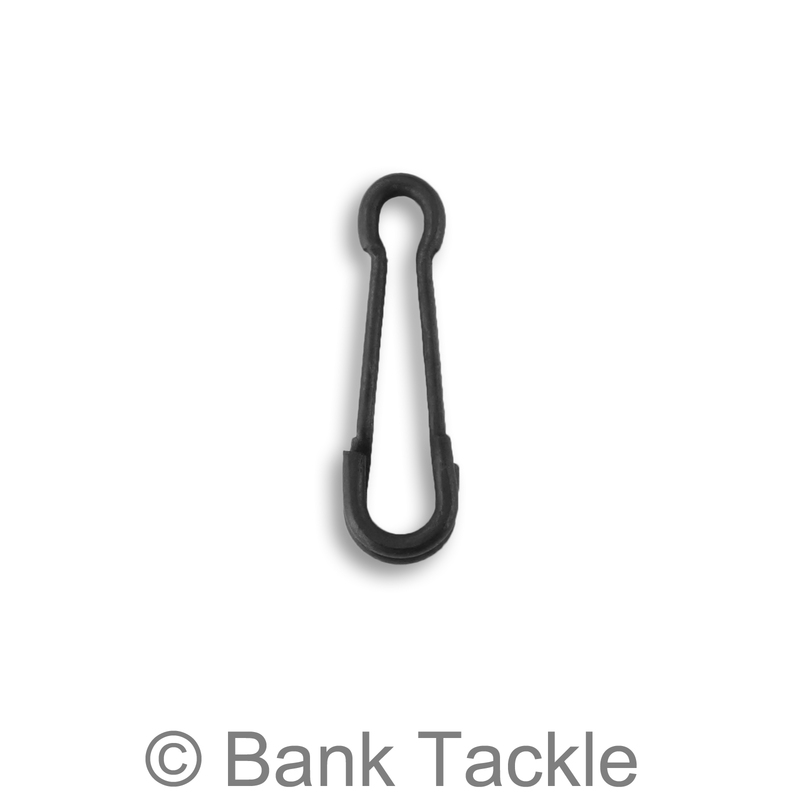 Medium is the most popular size of the Quick Links, at 15mm in length it is perfect for most set ups. 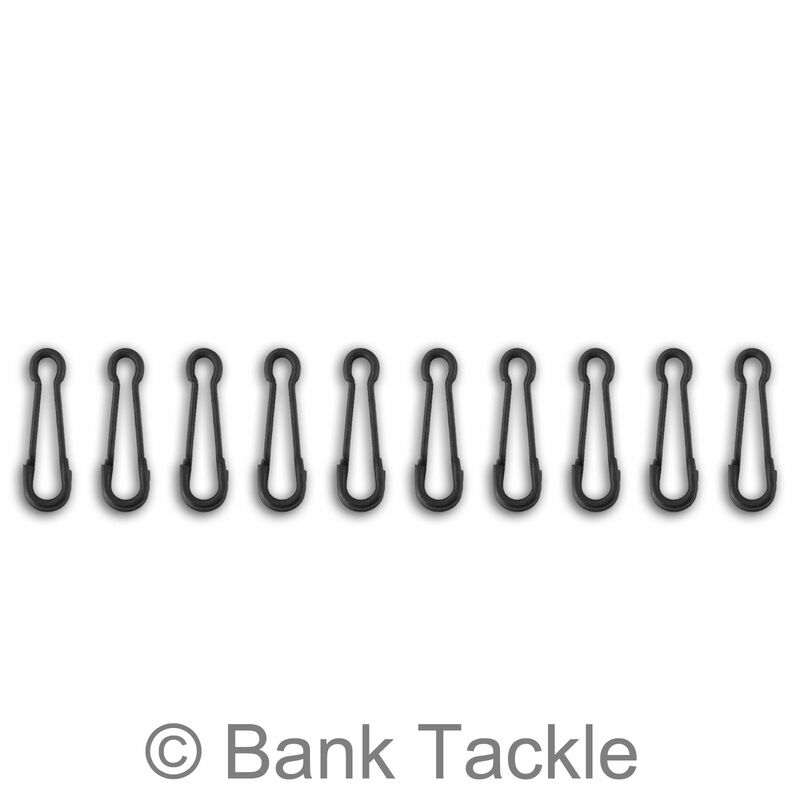 The small quick links at 13mm in length are the smallest in the range and are ideal for carpers who are looking to scale their rigs down in size and visibility. 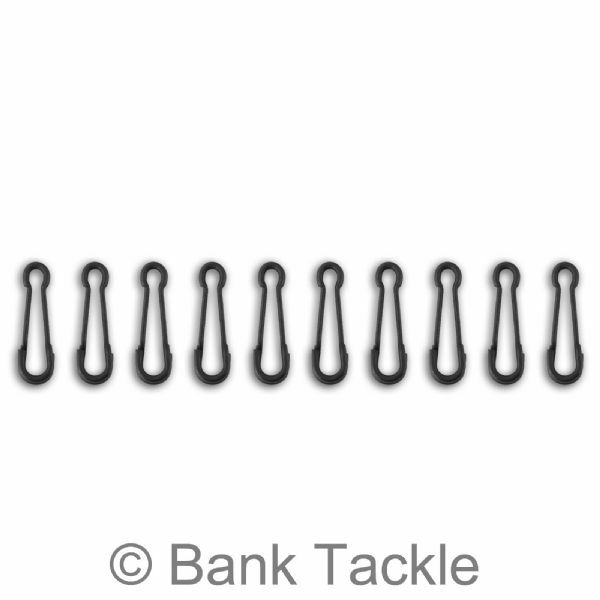 The large and Extra Large size Quick Links are heavy duty, making them ideal for big game fishing.